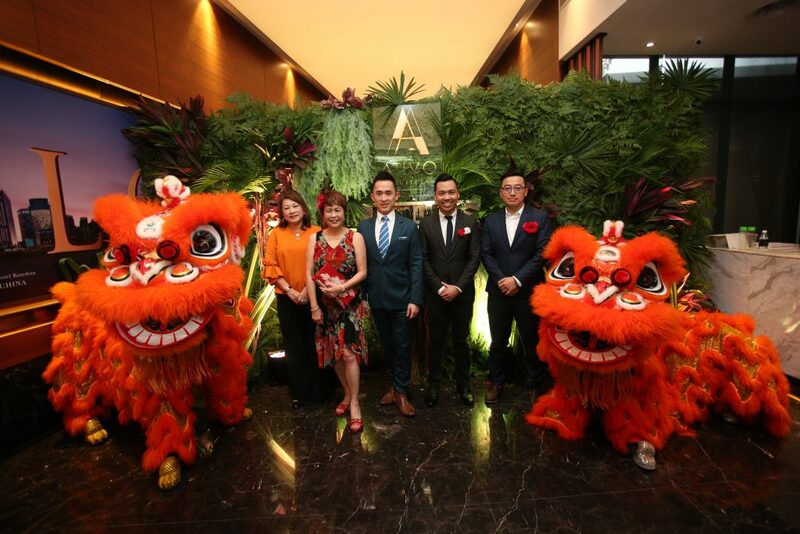 17 March, KUALA LUMPUR – TA Global Bhd launched its latest masterpiece in the Damansara Avenue Master Plan – the highly anticipated Ativo Suites in Bandar Sri Damansara, Petaling Jaya. 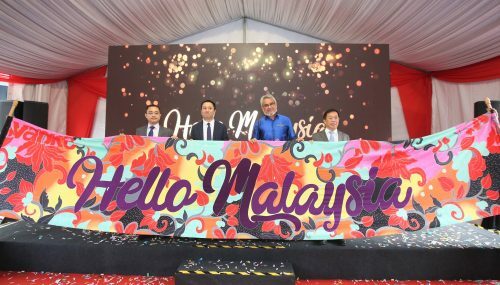 The grand launch was held in a glamourous public event in the award-winning Damansara Avenue Sales Gallery and was attended by the public, business associates and members of the media with a series of activities lined up for the guests. The premium lifestyle developer also impressed the public with their two tastefully designed show units of Ativo Suites which showcase modern luxury living. Ativo Suites is the first product of the revamped master plan to hit the market with a GDV of RM550 million. This freehold residential project designed by renowned award-winning GDP Architects comprises 668 units of serviced apartment spread over two dynamic towers with rooftop facilities, retail shops and a podium facilities deck. 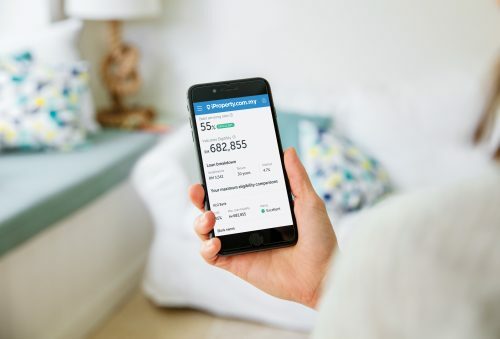 This project is anchored in the centre of the master plan and will be built to exemplary standard of the BuildQAS or other equivalent quality assessment standards to give its purchasers a high level of workmanship and quality assurance. 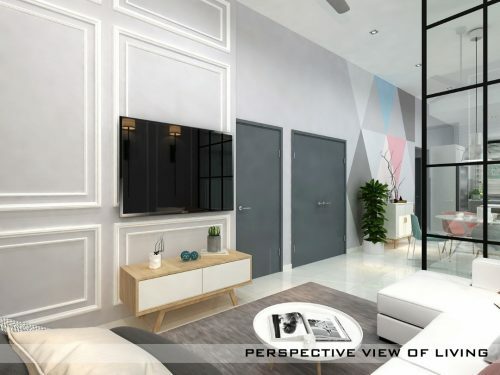 Located next to the thriving Ativo Plaza, the Ativo Suites aims to bring luxury living to the locale of Bandar Sri Damansara through a variety of unit types. The unit size ranges from 499 sqft up to 1,498 sqft and its common facilities are located in well thought-out communal spaces that will appeal to the new generation of buyers. More than 50 facilities and amenities including two infinity pools, a sky bar, sky jacuzzi pods, multipurpose hall, full-fledged gym, a signature kitchen, games room and theatre room will be provided throughout the two distinguished towers. There are approximately 53,000 sqft of facilities areas spread out in five different levels of the development including the rooftops of both towers. There is also 2.66 acres of landscape area dedicated in various locations designed by award-winning landscape architect, Walrus Design. All units in Ativo Suites will come fitted with air-conditioning units, wardrobes, fully-fitted kitchen with branded electrical appliances and cabinets, fully-fitted bathroom with quality sanitary wares, storage water heater, digital door lock, luxury finishing and an integrated smart home system that boasts modern living. Upon completion, a new walkway that links Ativo Suites to Ativo Plaza will open up a convenient and direct access to a variety of F&B outlets and commercial services. The construction of the project has started in June 2017 and is expected to be completed in the middle of 2021. 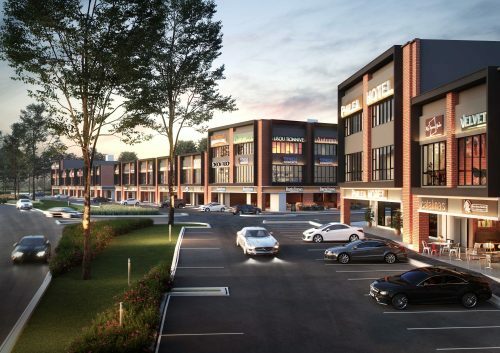 Damansara Avenue is a mixed-use master plan development catering to the needs of a sophisticated and urban community in the established township of Bandar Sri Damansara. This expansive 48-acre freehold development features an amalgam of serviced apartments, retails, corporate office towers, strata offices, shopping mall, hotel, sports complex, convention hall and performing arts centre. Just like the tagline of the project – Where Life Connects, the entire master plan strives to provide connectivity for each and every component in life through a diverse lifestyle options available in one iconic address. Damansara Avenue is poised to have a total landscape area of 11 acres once it is fully developed to create an environment that is truly liveable and close to nature. 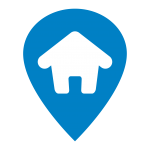 Accessibility and connectivity is exemplary in Damansara Avenue with its close proximity to all major highways including the newly completed Sri Damansara Link (SDL) to DUKE 2. Damansara Avenue will also be conveniently connected to the public transport system of the Greater Kuala Lumpur via the nearby Sri Damansara East MRT station along the rail transit line of SSP (Sungai Buloh – Serdang – Putrajaya) which will be operational in 2022. There will be a proposed pedestrian link bridge that connects the development with the MRT station which will provide a direct covered access and comfortable experience to the community and visitors alike. This master plan development has an estimated GDV of RM 7.6 billion and will be developed over the next 10 to 15 years. TA Global Bhd completed the first two phases – Ativo Plaza and Azelia Residence in 2013 and 2014, respectively. Ativo Plaza consists of two blocks of 198 strata offices and 43 retail and commercial lots; while Azelia Residence comprises 250 units of serviced apartments. Both completed projects have won multiple awards in the Asia Pacific Property Awards and other landscape awards internationally and locally.